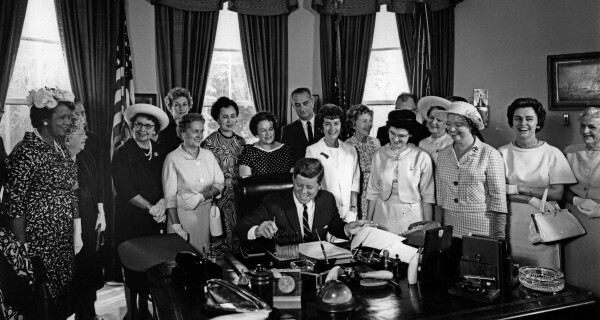 Yet, 52 years later, women still earn an average of 77 cents for every dollar earned by men. 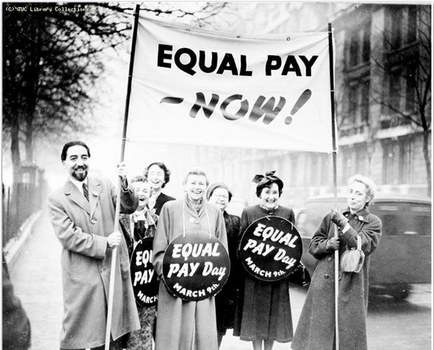 Today, April 14th, which is known as Equal Pay Day, marks just how far into the year a woman must work to earn as much as a man. It’s simply outrageous that so many women are still paid less than men, for doing the same work. This gender pay gap still exists in part due to conservative members of Congress who refuse to pass legislation that would close it. Thankfully, many lawmakers are still giving their all to try to ensure equality. Last month Rep. Rosa DeLauro (D-Conn.) and Sen. Barbara Mikulski (D-Md.) reintroduced the Paycheck Fairness Act. Although it has not been passed in previous years, this legislation is an important step–it would punish employers for retaliating against workers who share wage information and would allow workers to sue for punitive damages for wage discrimination, among other things. It would also require the Department of Labor to increase outreach and training with employers to eliminate pay inequality and to continue to collect wage information based on gender. 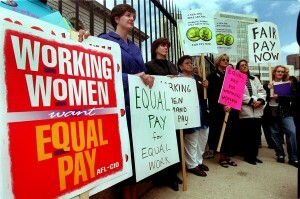 Additionally, the measure would create a grant program to train women on wage negotiation skills. Last week Sen. Deb Fischer introduced the Workplace Advancement Act, which would protect employees from retaliation for asking about or discussing wages. It’s imperative that Republicans and Democrats work together to pass such legislation. It’s past time to ensure all women are paid equally for doing the same work. However, workers shouldn’t wait for squabbling politicians to fix things. Joining a union is another way for women to combat wage inequality. 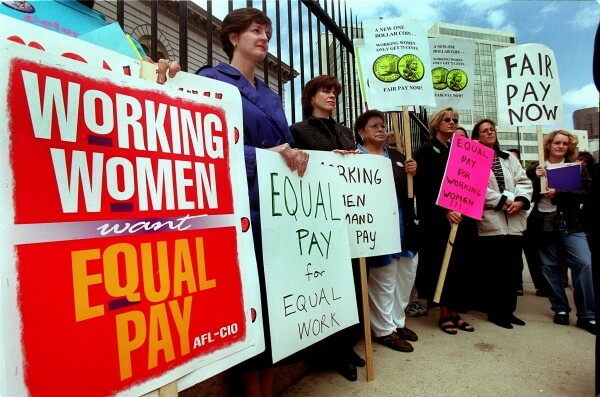 According to the National Women’s Law Center, the wage gap is 40% smaller for women belonging to a union. Union membership boosts wages for all workers, but especially women–particularly women of color. Union men and women have fought hard and bargained for good contracts to ensure workers are treated fairly. Women make up approximately 45% of union membership and that number is growing. Belonging to a union gives women greater opportunity and job protections than their non-union counterparts, creates a level playing field for female workers, and enables them to have a united voice on the job. In order to continue to boost the economic security of women, lawmakers must stop attacking unions. The UFCW, our labor brothers and sisters, and our progressive allies will always fight for greater workers’ rights and continue to support legislation that aims to end inequality.